Locally-Run Restaurant Serving Sushi, Tempura, Shabu-shabu and Sukiyaki. Located inside Hakuba's Momonoki Hotel. 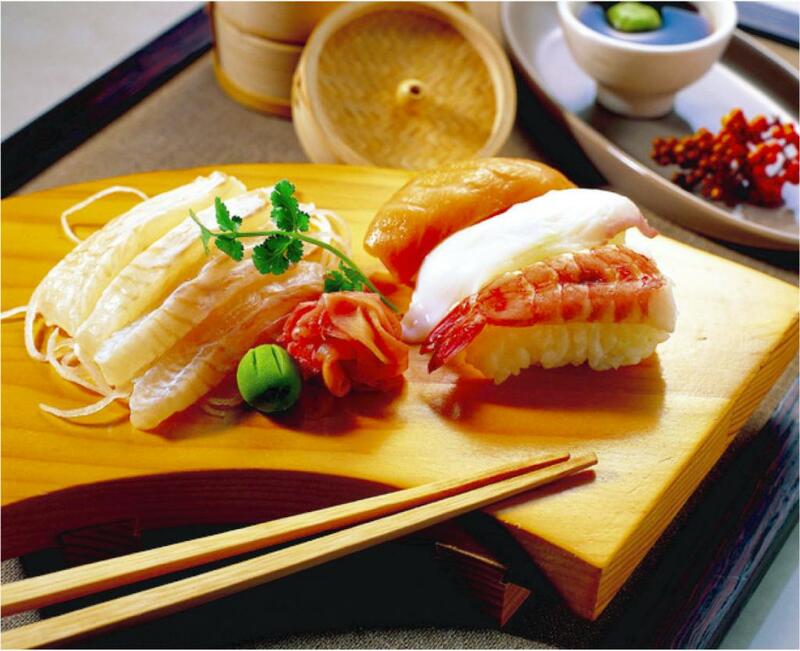 Enjoy sushi, tempura, shabu-shabu, sukiyaki and more. This Japanese restaurant has been a local fixture for over 20 years. From Nagano IC, via Route 19 and the Hakuba Olympic Highway towards Hakuba Happo-one, approx. 60 min. From Azumino IC, via the Northern Alps Panoramic Highway and Route 148 towards Hakuba Happo-one, approx. 60 min. Happo Bijin : One Bowl Is All It Takes to Totally Enjoy Hakuba: Go-Tochi (Local) Ramen.